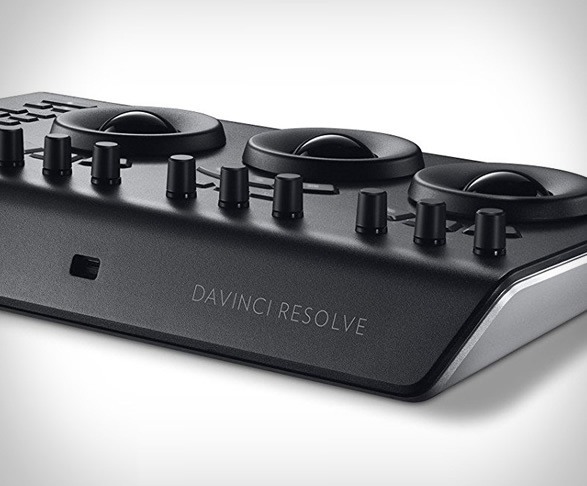 DaVinci Resolve is a professional non-linear editing and color correction software. 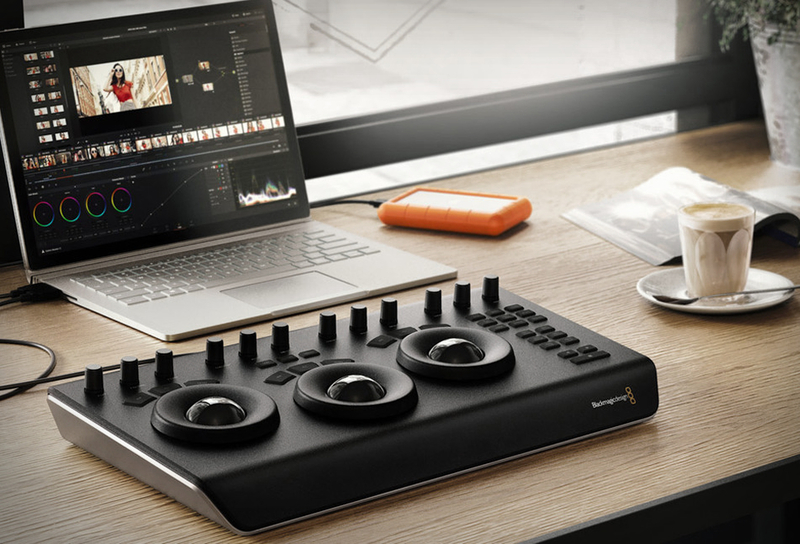 It combines professional video editing with the world’s most advanced color corrector and incredible new effects for producing beautiful images that no other system can match. 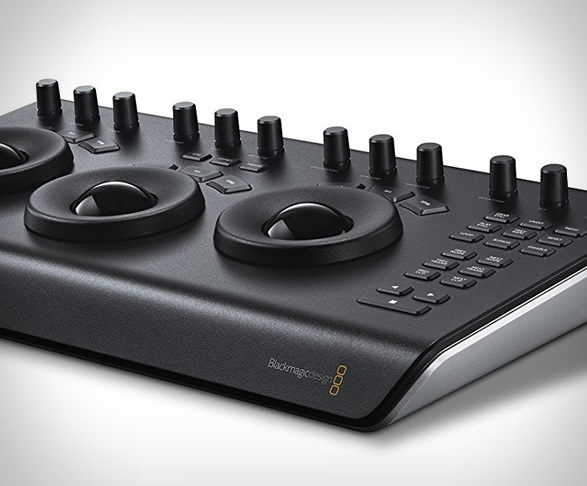 DaVinci Resolve control panels by Blackmagic Design are designed to give you fluid, hands-on control over multiple parameters at the same time, so you can work faster and be more creative. 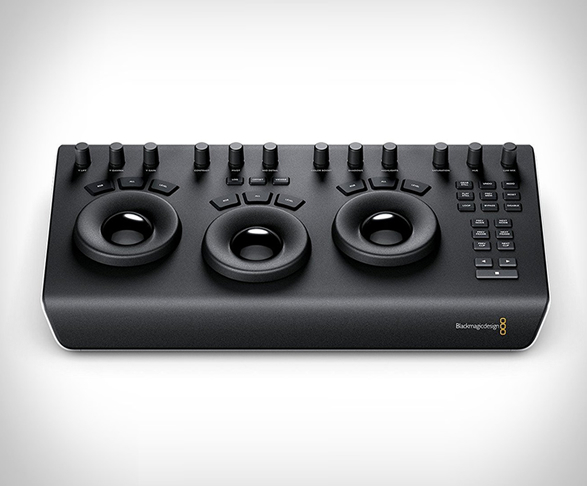 The new DaVinci Resolve Micro Panel is a high quality, portable low profile panel that features three high resolution trackballs and 12 precision machined control knobs, plus 18 dedicated navigation and transport keys for accessing all essential primary color correction tools. 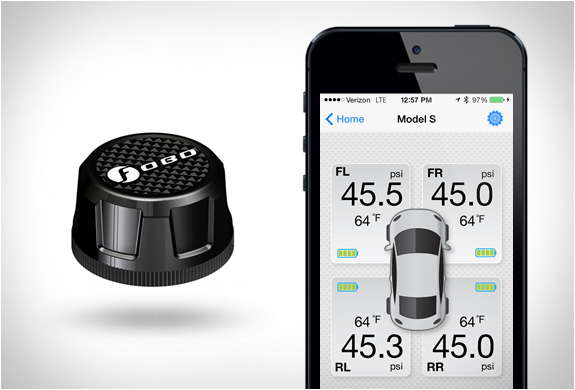 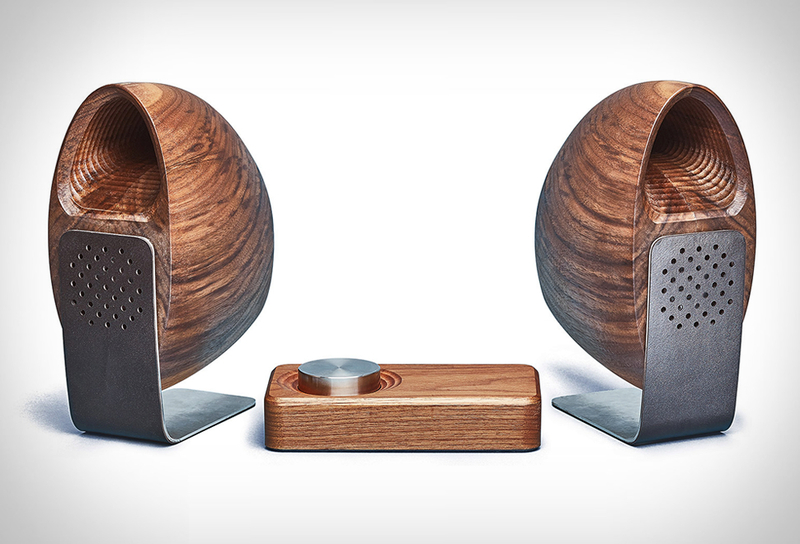 It is designed to be used in conjunction with a mouse and keyboard. 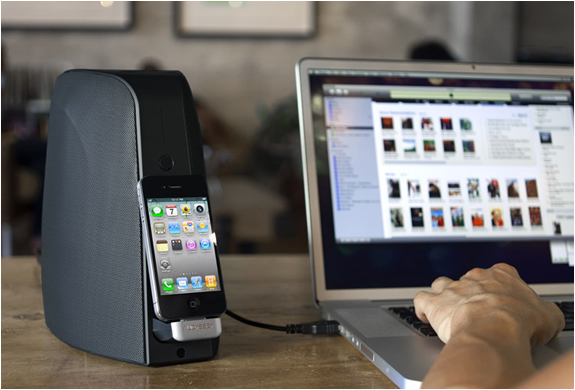 It can easily fit on a desk beside a keyboard, allowing users to jump between the two as they go from editing to coloring. 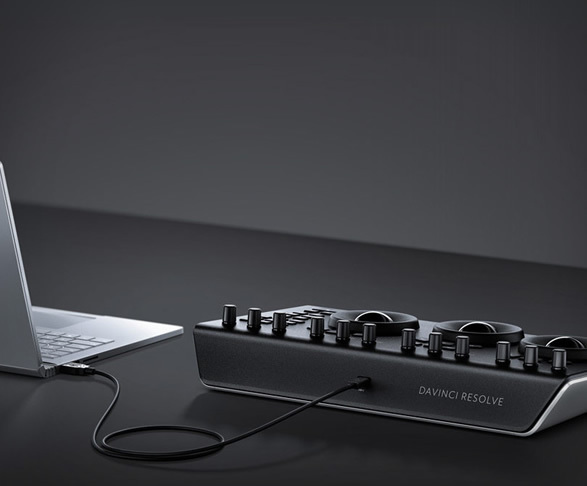 It is also conveniently powered by a single USB-C cable.